Isabel Ashdown was born in London and grew up on the Sussex coast. After fifteen years working in product marketing, Ashdown made the decision to give up her job in senior management to return to education, and she now writes full-time, walks daily, and volunteers in a local school for the charity Pets as Therapy. 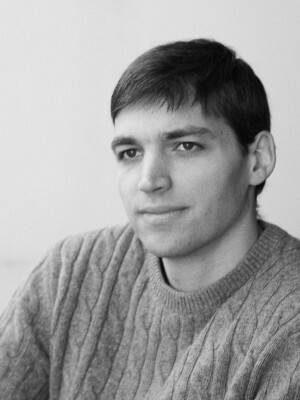 She is currently a Royal Literary Fund Fellow at the University of Chichester. 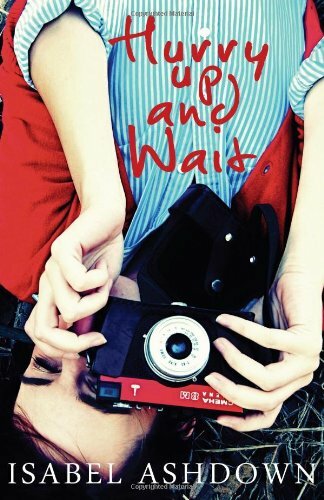 Her award-winning debut Glasshopper (Myriad, 2009) was twice named as one of the best books of the year, and her second novel Hurry Up and Wait was published to critical acclaim being listed as one of Amazon Kindle’s Customer Favourites in 2011. 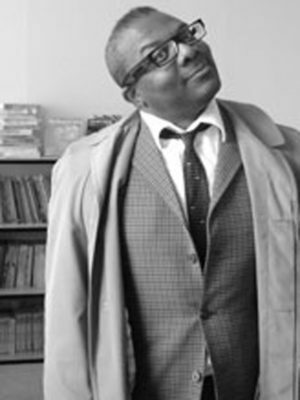 Myriad published her third book, Summer of ’76, in 2013, her fourth novel, Flight, in 2015, and A Quiet Winter, an exclusive ebook short story released November 2015. 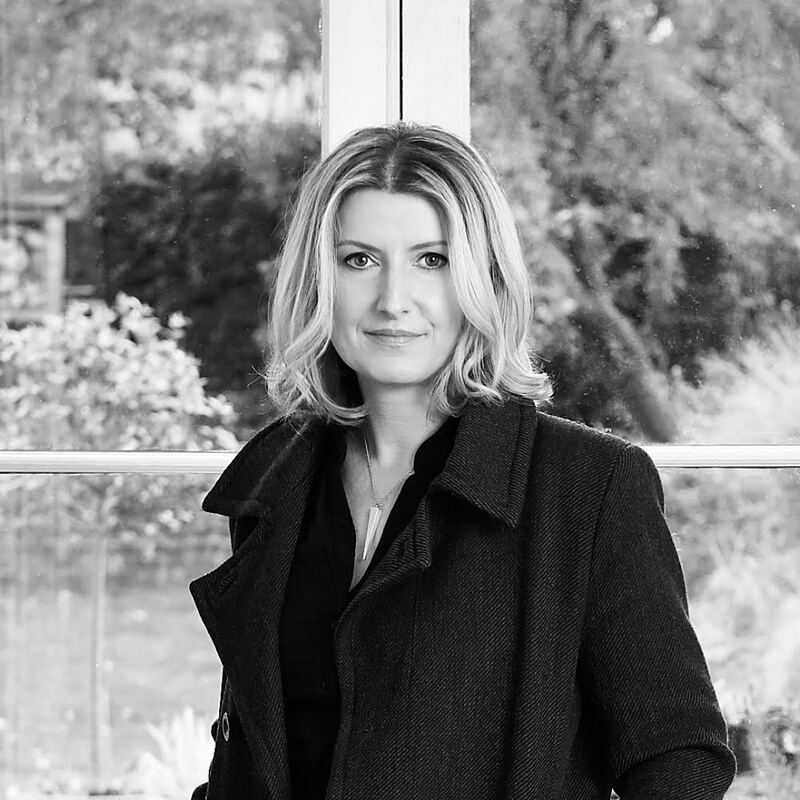 Isabel is also the best-selling author of psychological thrillers Little Sister and Beautiful Liars. 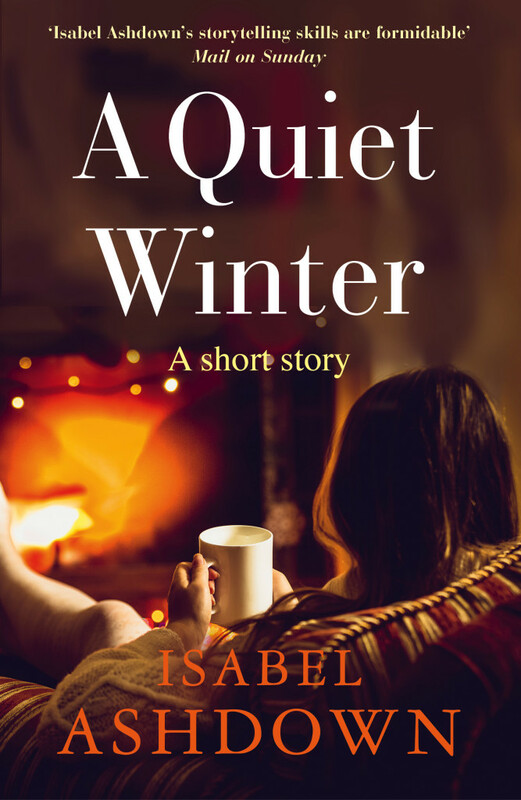 Subscribe to Isabel Ashdown’s quarterly newsletter for updates on her books, competitions and events. 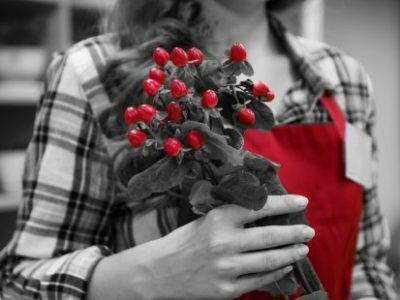 In an article for The Royal Literary Fund, Isabel shares her own and others’ experiences of holiday jobs and internships, and explores how youthful work experiences can make a better writer. 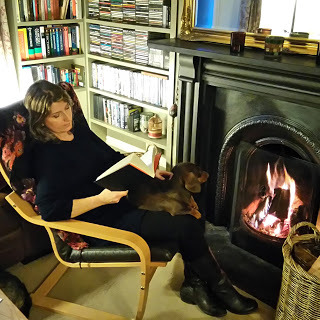 Roald Dahl, Spike Milligan, Stephen King, Tobias Wolff – do read this fascinating account of Isabelle Ashdown’s favourite books at different times in her life, as told to Anne Cater for her blog Random Things Through My Letterbox. Read about Isabel’s perfect Sussex weekend on the Sussex Life site. 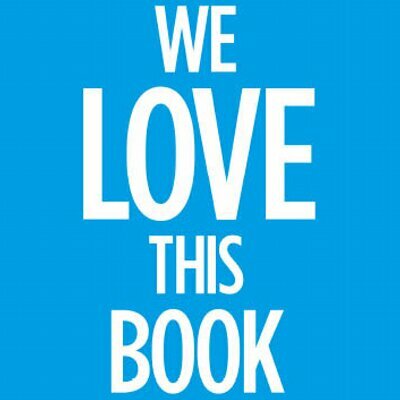 Isabel Ashdown selects her ‘Top Five: Women on the Run’ in fiction in a feature for We Love This Book. 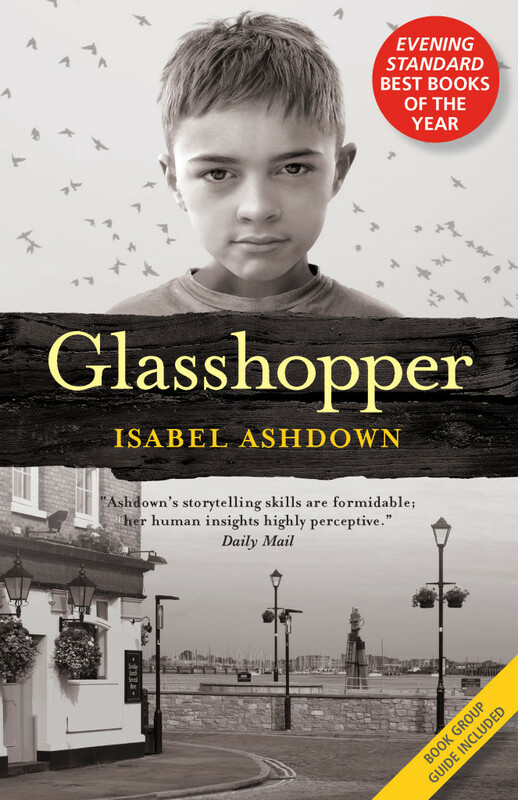 Isabel Ashdown reads from and discusses her critically acclaimed debut novel Glasshopper at a fundraising dinner for NACOA, the National Association for Children of Alcoholics, May 2012. 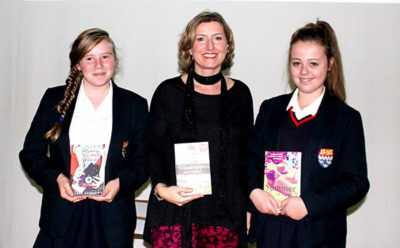 Isabel returned to her old school, Chichester High School for Girls to run a series of talks for Year 9 English students. She gave the girls an insight into the working life of a writer, and to offer some practical writing tips that they might take away with them to develop further. Isabel discusses her writing obsessions and social change on Roz Morris’s The Undercover Soundtrack. 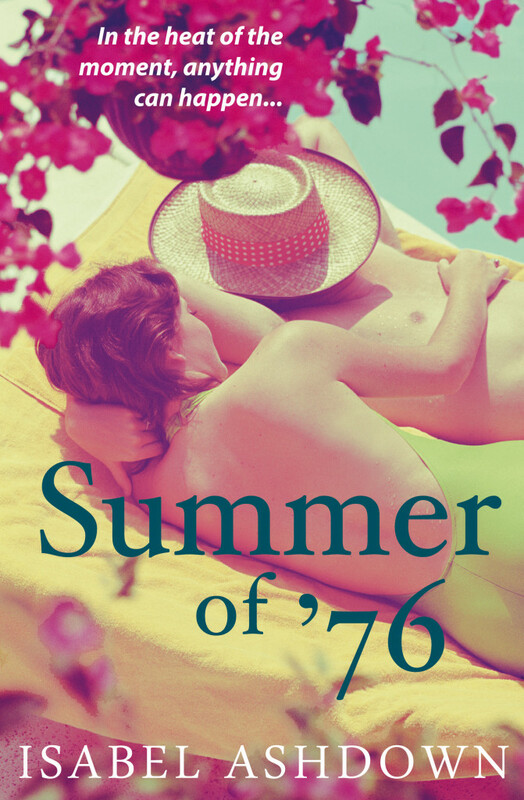 Isabel talks to Retreat West about the creation of Summer of ’76 and her writing processes. 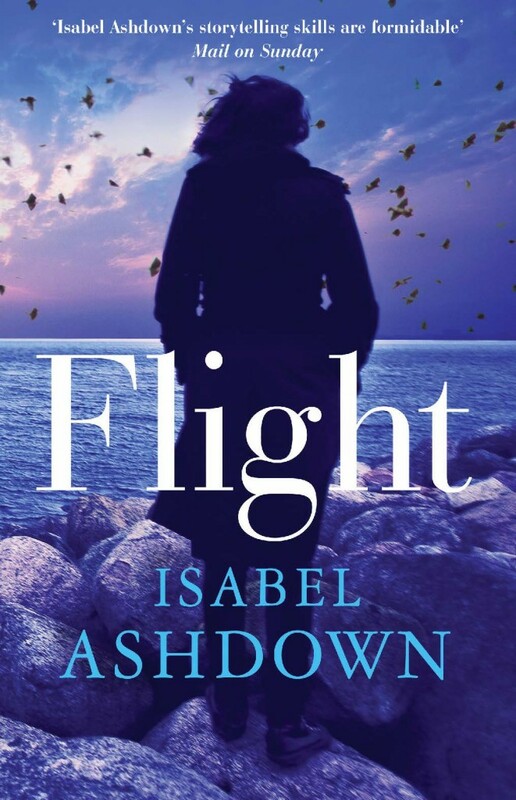 Read Isabel’s guest post on Young Adult fiction blog Mostly Reading YA as she discusses her growing popularity amongst adolescent readers. Isabel is a supporter of NACOA, the National Association for Children of Alcoholics. 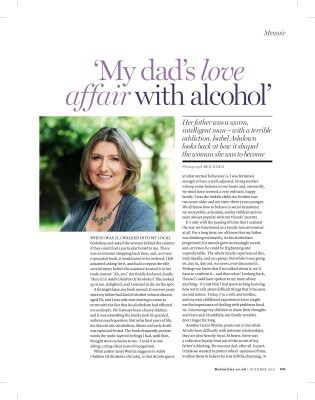 Read Isabel’s moving article in Red magazine about how her father’s addiction has shaped her life. 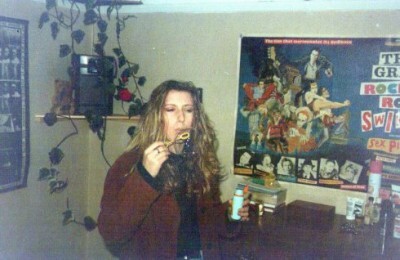 Isabel Ashdown remembers her first job working at a West Sussex Chemist in the Guardian.